We’d love our supporters to get active with making fundraising pages for your own event or personal challenge. 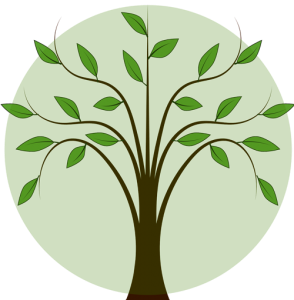 We have two platforms that will help you to organise your own fundraising activities, making it easy to fund raise for the Maya Centre. Localgiving designed to give small local charities the opportunity to connect with people and fundraise online. Throughout the year they provide specific campaigns to give charities the opportunity to boost their donations by match funding. We need your help and you can support us by setting up your own fundraising page or making a donation. You, colleagues and friends can join a major fundraising event on behalf of Maya Centre or create your own fundraising challenge. Arranging an activity or event? If you would like to hold an event or create your own activity, both platforms above are a simple and effective way to collect funds. Do let us know if you decide to plan your own activity or event, as certain times throughout the year our Local Giving platform provides match funding from donations that you receive. There are lots of things you could do to get involved, have fun, raise awareness and generate valuable funds to support our vital service. Also, don’t forget to send us your best snaps to feature on our social media platforms. Emma, Harriet and Zoe, a trio of designers and creatives based in London who founded Girls Done Good are setting out to give back by working with local organisations that support women. Their aim is to use their talents to help raise money and awareness. 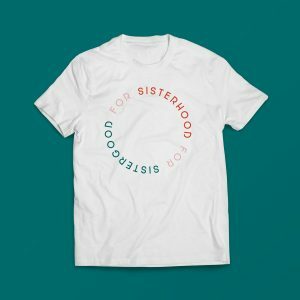 When you purchase this ‘Sisterhood for Sistergood’ slogan T-shirt, £5.00 will be donated from every t-shirt sold to support our counselling work.